SYMMEN > What is a Portal Crane? 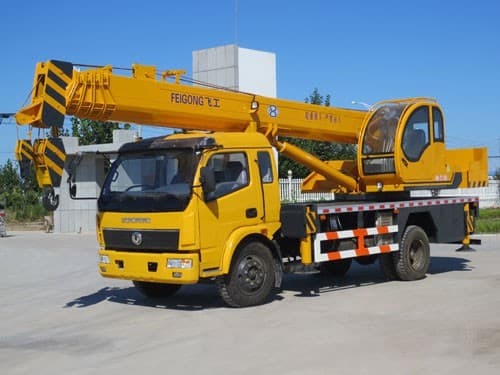 A portal crane is a heavy-duty machine used to lift very large objects such as shipping containersand automobiles. 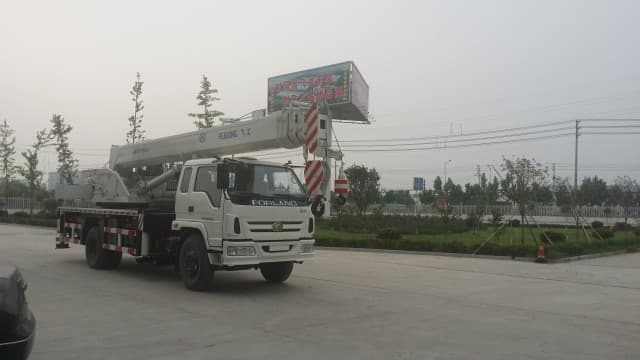 Each portal crane consists of a pair of vertical steel supports with a long horizontal track connected to the top of each support. A steel car, or trolley, travels along the top track from end to end. Workers use a hoist attached to the base of the trolley to lift or move objects to different locations. 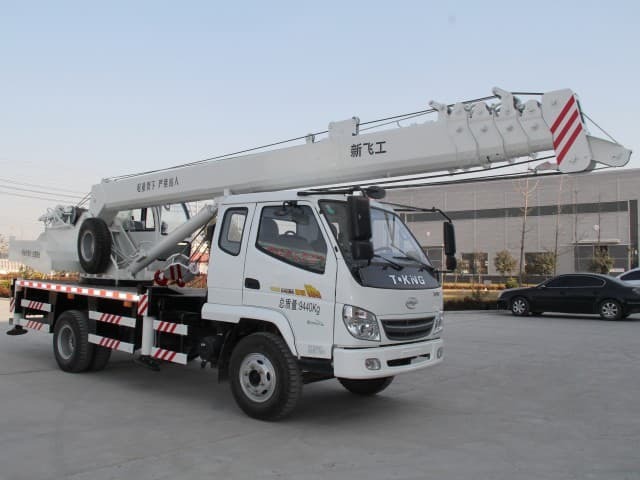 These cranes, which are also known as gantry or goliath cranes, operate using advanced electric or hydraulic operating systems. 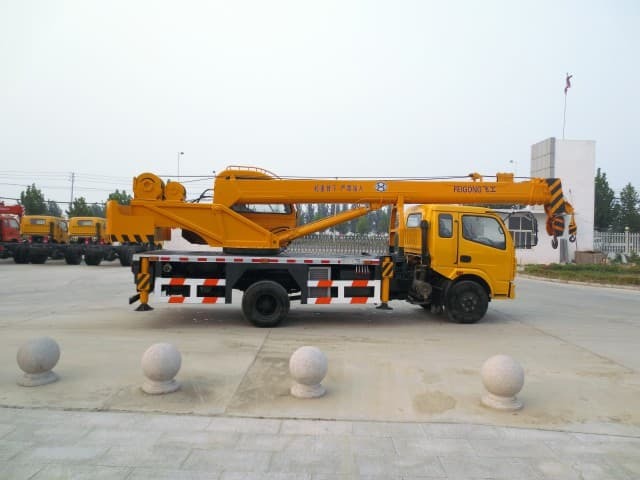 The vertical support members on a portal crane may be anchored to the ground, or mounted on wheels or tracks that allow the crane to move throughout the area. Some units feature a cantilevered jib crane that allows workers to pick up objects located on either side of the tracks, while others only permit hoisting along a limited area. 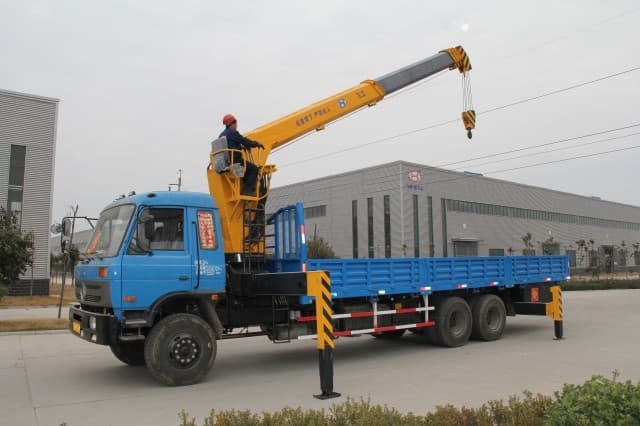 Different types of portal cranes require workers to operate the crane from a cab built into the top of the supports, while others may be operated from a ground-level control panel. 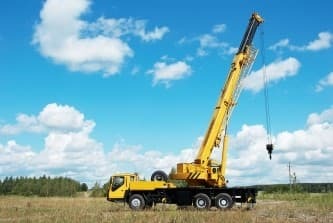 Most portal crane companies provide some safety training to new workers to reduce accident risk and minimize liability. Many different types of facilities can benefit from installing a portal crane. Shipyards use these cranes to load and unload ships, or even to build and repair vessels. Steel yards and other material distributors may use a portal crane to move material through the production process. These cranes are also used for bridge building and mining applications. Portal cranes provide a cost-effective solution for facilities that need to maintain outdoor hoisting operations, but don’t want to construct a building to support a standard jib crane. These self-supporting units do not need to be mounted on an existing structure like many other types of cranes. 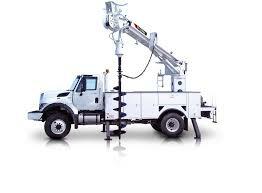 They can also be used indoors when building framing is not sufficient to support anoverhead hoist system. Instead of adding extra steel, which could impact the existing floor plan, building managers add a portal crane and eliminate the need for additional steel. 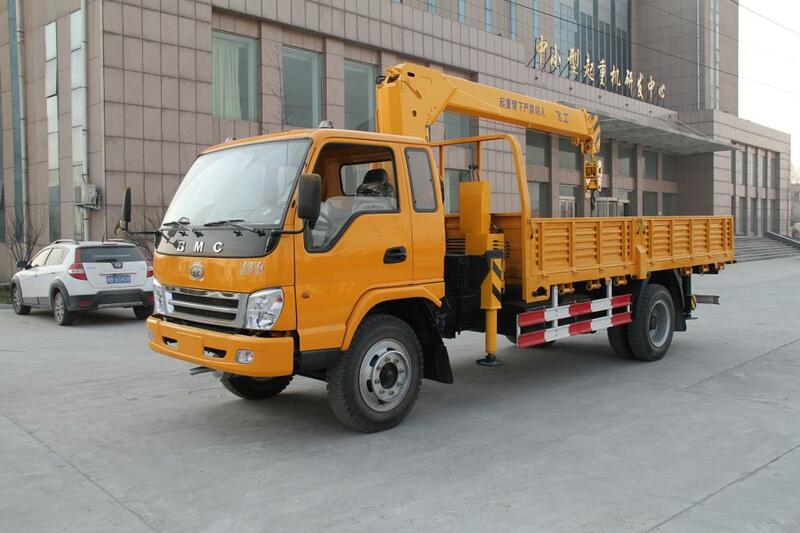 Both single and double-track portal cranes are available, depending on the application. Double-track units utilize two separate top rails to support two independent hoists. This allows workers to move twice as much material, or to move material in different directions at the same time. 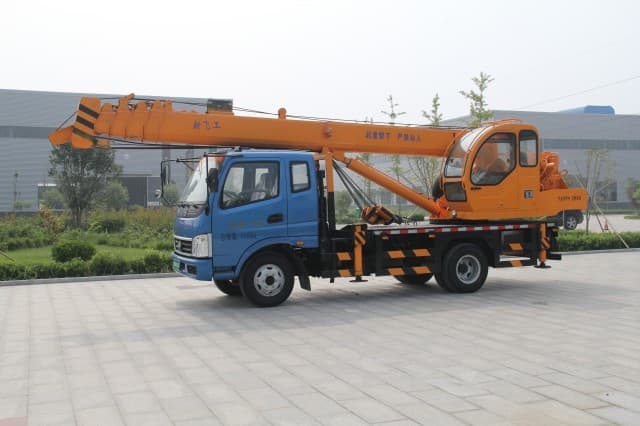 In some instances, the two hoists can be hooked to a single object and used to lift extra-heavy loads.